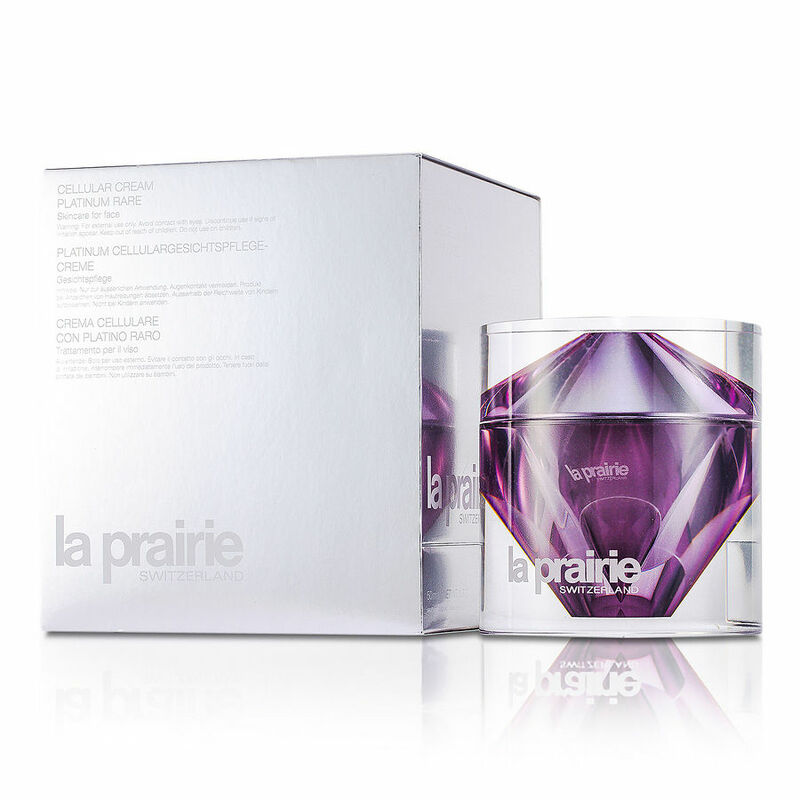 La Prairie cellular cream platinum rare is the best product on the market. It is expansion but it worse every penny. I am using for 10 years this line and my skin looks amazing. I am 65 and every body asked me what I am doing with my skin to look so yang. This is the best of the best. Thank you FragranceNet for grate prices.